Three vehicle garage tonight. The stipulation is that each vehicle must have exhaust exits on different sides of the vehicles. This means that a rear exit exhaust (whether at the corners of the bumper, the center, or behind your legs) counts as exiting from the REAR of the vehicle. However, if the exhaust exits from above the rear brake indicator, I’ll count that as being a “top” exit exhaust. If you’re confused, just post something you think works! I’ll have a look and probably love the vehicles you chose regardless. 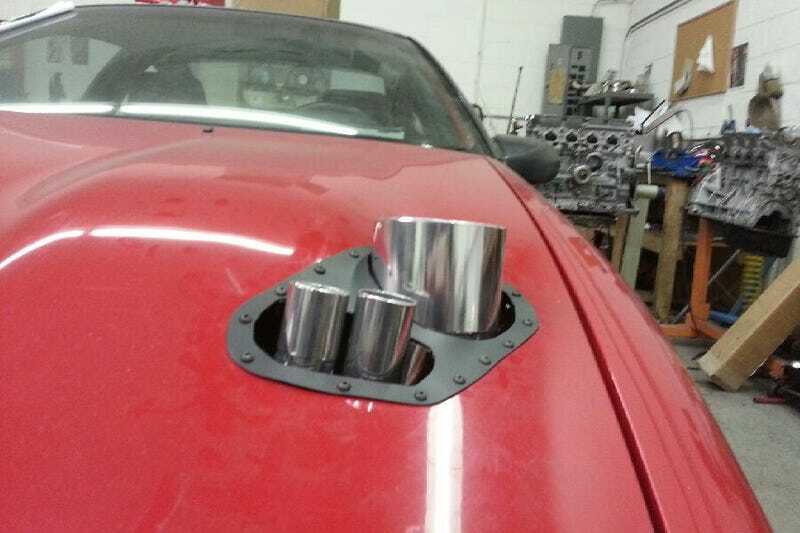 So enjoy yo’selves, and let me see some exhaust tips (on vehicles you WANT)! !